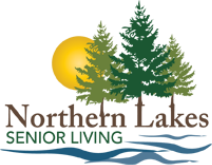 The dining program at Northern Lakes Senior Living provides a variety of options to meet the tastes and dietary requirements of our residents. From chef-inspired specials to quick snacks at our Bistro, meals at Northern Lakes are a special time to enjoy fabulous dining and social time with friends. 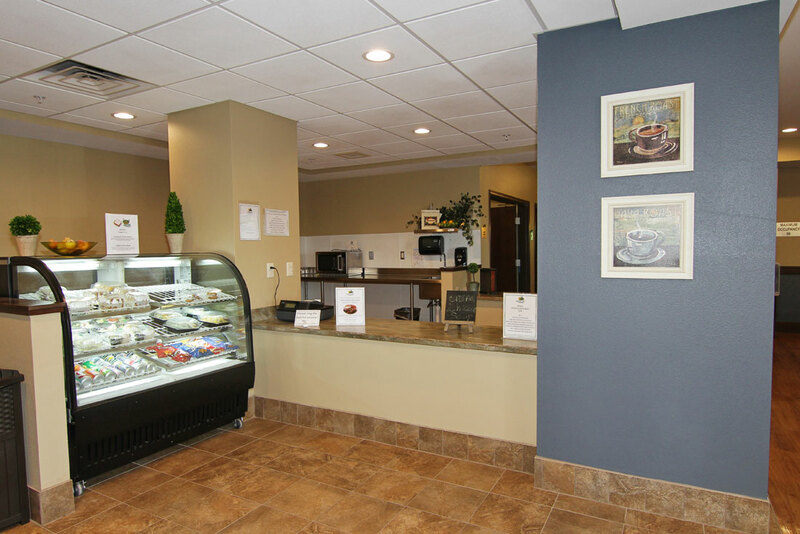 *Bistro is open daily from 11:30 a.m. to 1 p.m.
Snacks are available to residents throughout the day. Guests can pay for meals the day of or purchase a punch card.